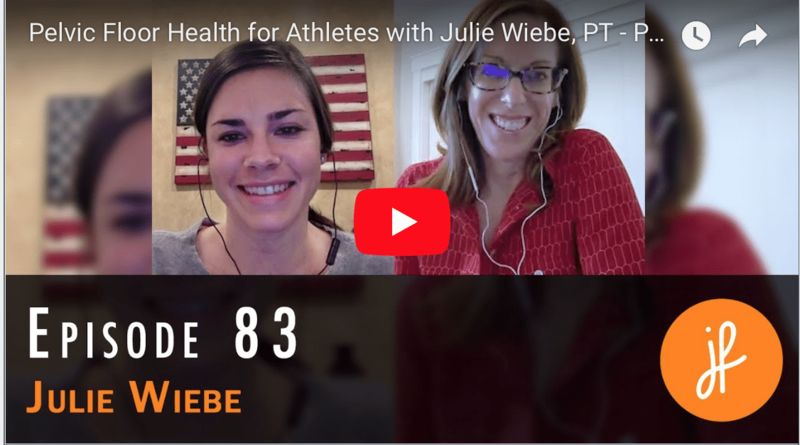 I had the opportunity to sit down and chat with Physician and CrossFit Games athlete, Julie Foucher, to discuss the unique needs of female athletes before, during and after pregnancy. Have a listen to the Pursuing Health Podcast and let me know what you think! Don’t wanna miss a post? Join my newsletter here. Wanna learn more about practice tools to help female athletes, check out live an online courses here. Diastasis Recti: To Brace or Not to Brace?